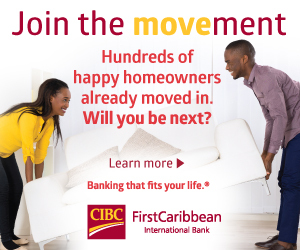 On February 24, lovers of live music were treated to a night of stellar performances by some of the brightest young stars in Jamaica’s sonic constellation at HEMPRESS SATIVA LIVE, staged at Skyline Levels, the creative hub built by the McDonald family at 6B Skyline Drive. The hills above Kingston blazed with lava and lightning following performances by Keida, Kelissa, Aza Lineage, Samory-I, Vijahn and Ras Haile Malekot, culminating with the enchanting Hempress Sativa. Legendary Selector Ilawi and Nattty of King Harar Sound played stirring roots and heavy dub all night, creating the sonic atmosphere for the singers and players of instruments to take the stage. Blessing of the night’s proceedings was done by the Ethiopian Orthodox Church Priest, Kes Haile Giorgis. The live segment was then seamlessly directed by host Dub Poet Steppa. The night kicked off with word-sound-power delivered by Ras Malekot. His witty wordplay engaged the receptive audience and together they pondered life and Rastafari livity, setting the stage for the powerful performers to follow. Aza Lineage soared thereafter with an entrancing delivery of her popular songs including ‘Love Alone.’ Accompanied by dance expressionist Nanny Rootz, for the opening song “Reggae Show,” Aza commanded the stage, keeping the audience in rapt attention with her heavenly vocals, affirming why legendary producer King Jammy touts her as the next big thing. Vijahn followed with an impassioned performance of his songs including ‘Heathen’, much to the delight of the crowd in attendance. Not many had heard of him before the night of the concert, but by the end of his set they were shouting his name begging for more. Patrons danced and voiced their approval throughout the night which seemed to energize the artistes, each contributing to a strong line of performances. 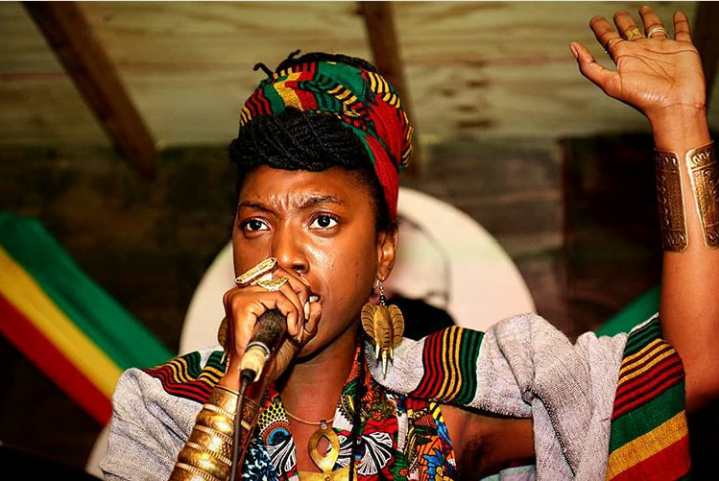 Sultry songstress Keida was next, showcasing her steady musical evolution and lyrical potency on hits like ‘Jamaican Boy’ and on new tunes like ‘Reggae On My Radio’. 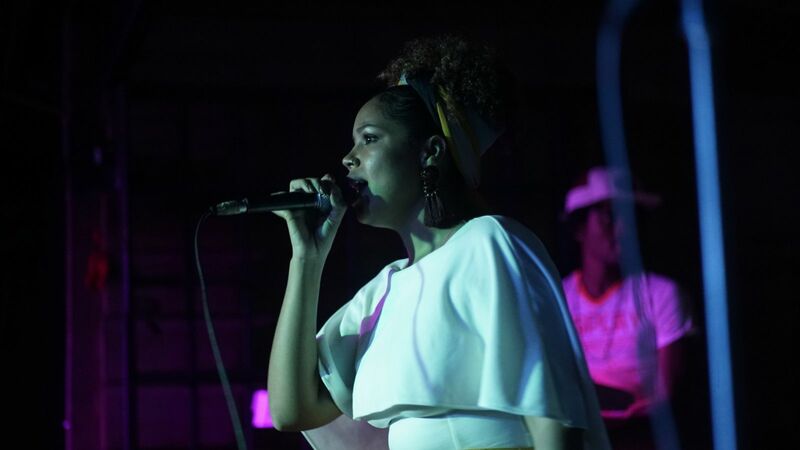 With accompaniment by the Unconquerebel Band and a surprise appearance by guest artiste Cali-P, Keida elevated the vibes in the venue, positively showcasing her artistic development. 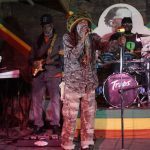 By the time Reggae crooner Samory I uttered the first note from his new single ‘Is It Because I’m Black’ Reggae Mountain erupted with excitement as patrons greeted the drum & bass of his Black Heart Band with raucous applause. His kingly character and golden voice were warmly received by the audience as he belted his heartfelt lyrics to an energetic crowd that rocked, swayed and sang along with him. His album ‘Black Gold’ produced by Rory Black Dub (formerly of Stone Love Sound) was hailed as one of the shining lights of 2017 as evidenced by the performance of his popular anthem ‘Rasta Nuh Gangsta’ that raised energy levels to fever pitch inside the venue until his band dubbed it down to a rocking conclusion. 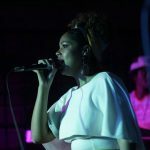 Patrons left the performance thoroughly impressed and certain they had seen the future of Jamaican music in Samory I.
Kelissa was thrilling on home turf as she let loose her explosive vocal range through a collection of mesmerizing songs. With her signature guitar in hand she dove feet first and eyes closed into selections from her ‘Spellbound’ EP, captivating the audience with each sway of her head and note from her powerful instruments. The soulful songbird continues to display impressive growth as a singer, songwriter and musician and the crowd enthusiastically showed their appreciation for her craft throughout her spellbinding performance. This set the stage for Hempress Sativa’s ascent in all her majesty. 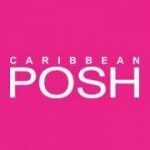 Draped in luxurious fabrics from the motherland, her presence was regal as she channeled the divine feminine and embodied the Omega essence, a strong theme in the show. With a musical dexterity all her own, she ruled the stage with queenly assurance for over an hour while the audience remained in awe and reverence. 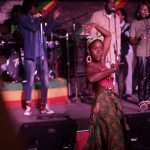 In full control of her Unconquerebel Band, she lashed them with lyrics and soothed them with dub while city lights twinkled below, before bringing the curtains down on a night of unforgettable music as Reggae Month comes to a close. Hempress Sativa Live was presented by Queen Cannabis Organics and Conquering Lion Records, in promotion of her recently released LP done in collaboration with producer Scientist and titled “Scientist Meets Hempress Sativa in Dub.” Appearances across North America and Europe will follow the Kingston debut of this her live treatment.